Unbeaten Morehouse gets recognized in national poll. The latest basketball poll issued by the National Association of Basketball Coaches (NABC) now has two HBCUs in the mix. Morehouse College (10-0) slides in at number 25 this week joining Virginia State (11-1) who’s at number 17. Claflin University also received two votes in this week’s poll. 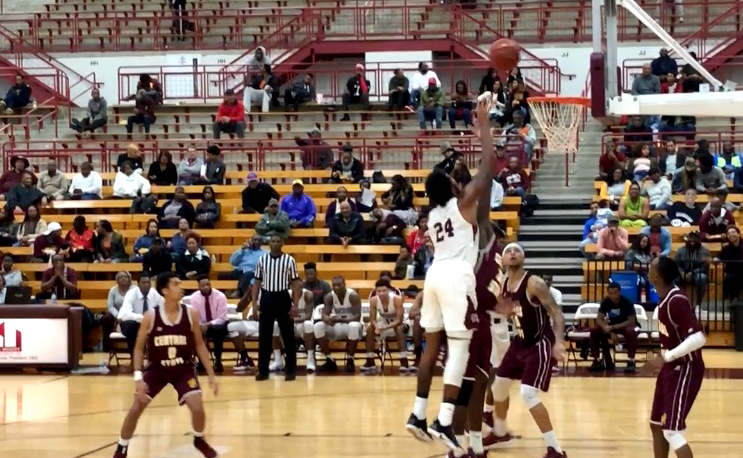 The Maroon Tigers are coming off an 87-73 win at Spring Hill on Monday night to keep their perfect record intact. VSU picked up another win on Tuesday night by defeating Barton College 59-54. That game is available on demand by clicking here. VSU is in action again on Thursday night when they host Winston-Salem State University. Morehouse hosts LeMoyne-Owen College on Thursday night in SIAC conference action.